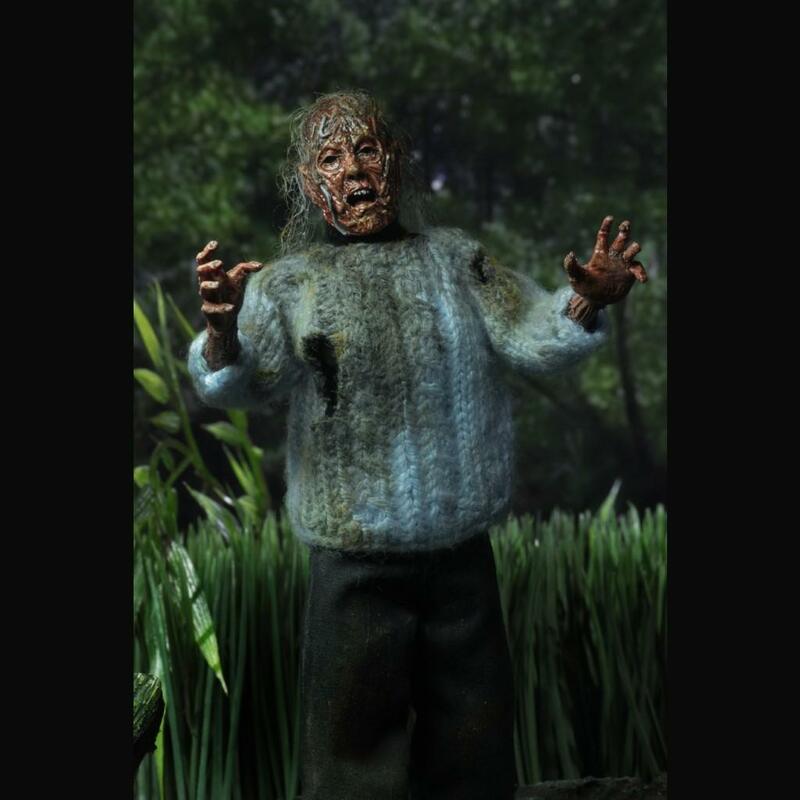 From Friday the 13th, we bring you this clothed action figure of Pamela Voorhees from NECA. 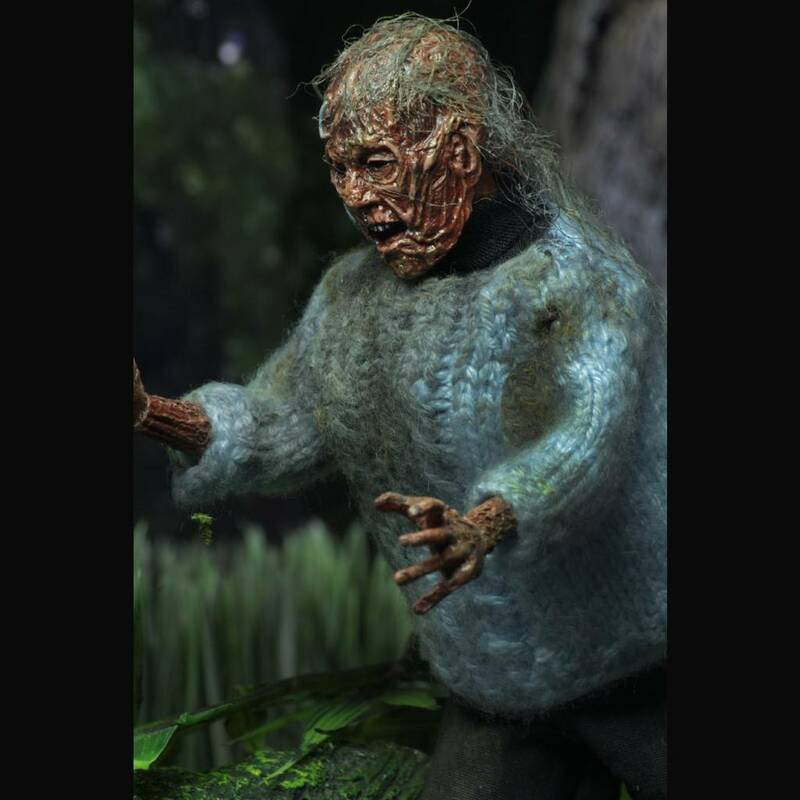 Let us introduce you to Pamela Voorhees, also known as "The Lady of the Lake" in the Friday The 13th films and she's the original killer who is now back thanks to NECA who have now added her into their clothed action figure line. 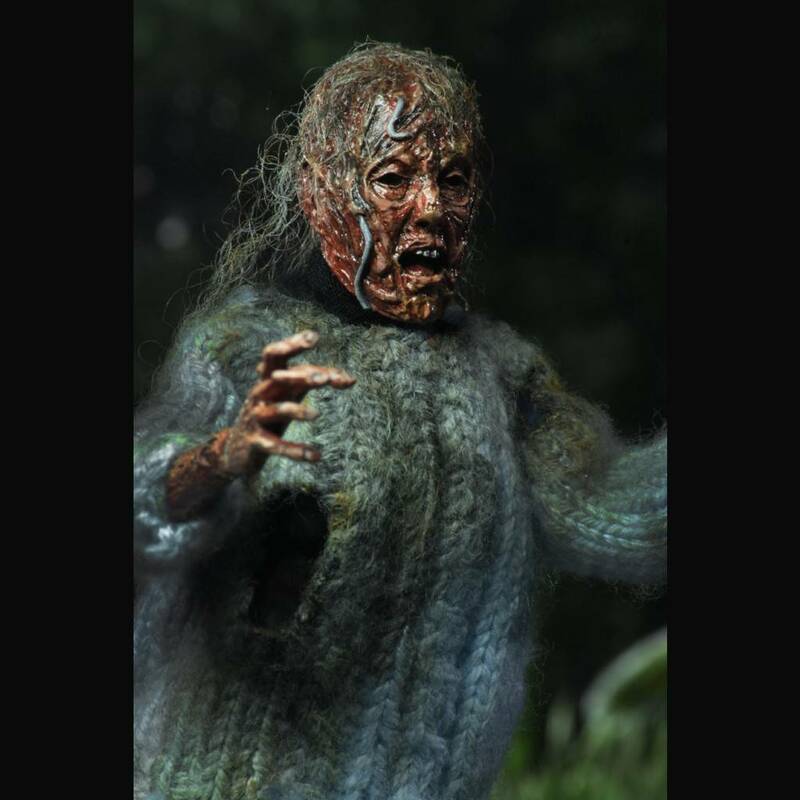 Pamela is Jason's mother and in the very first Friday The 13th film she dies but then reappears in the third installment of the slasher series. 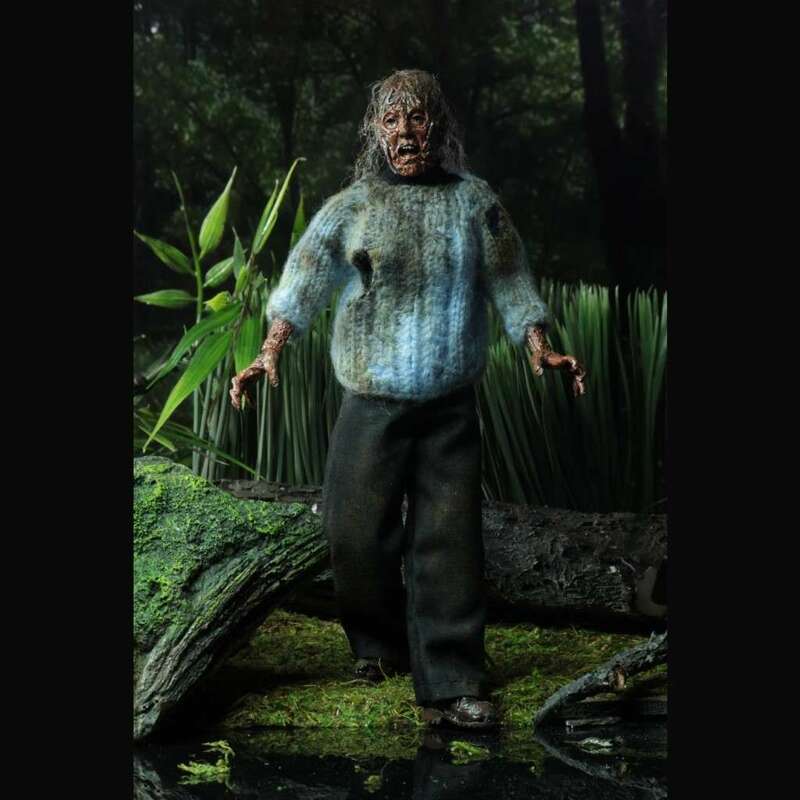 This detailed figure of the “Lady of the Lake” stands at 8" tall, is fuly poseable and features synthetic hair and distressed clothing and her appearance is based on Pamela when she appears in Chris’ dream with the nightmarishly rotted body that emerged from Crystal Lake to clothed pull Chris in. 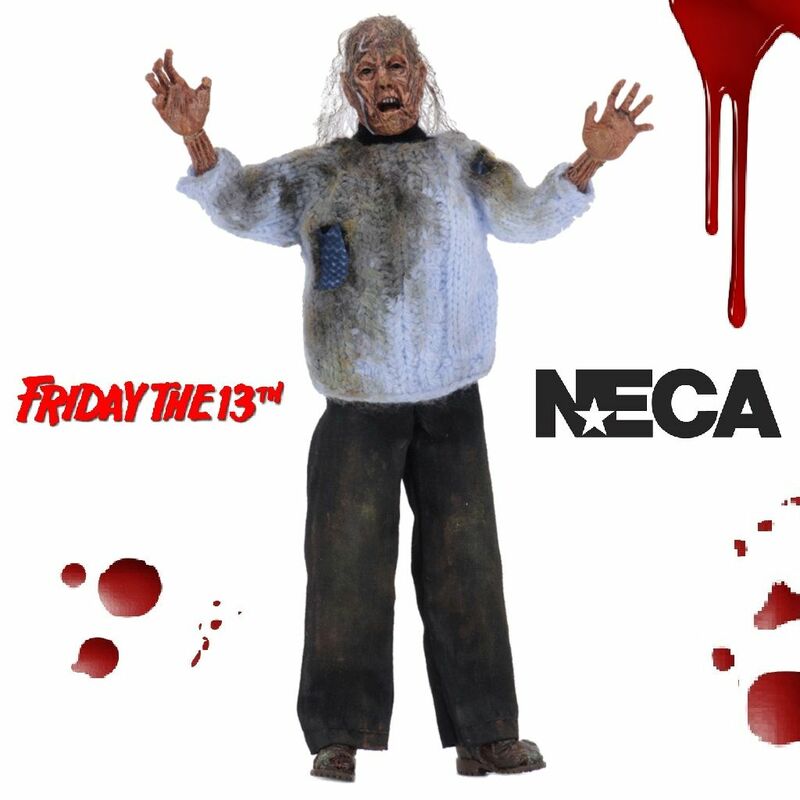 Pamela comes in resealable clamshell packaging, which includes custom artwork specially created by Jason Edmiston just for this release!